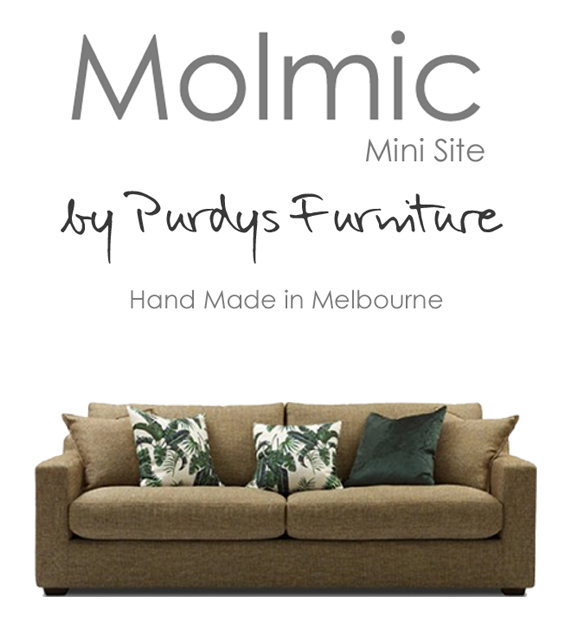 At Purdy's, we pride ourselves on offering a great range quality, Australian Made lounge & occasional chairs, ranging from modern to classic designs. 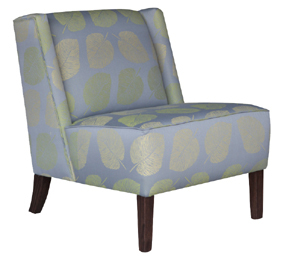 Each piece is made to order and available in your choice of size and fabric. 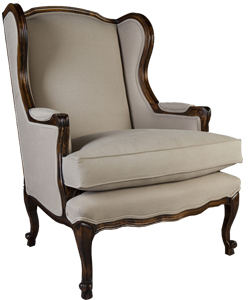 We also offer a custom made service where we can custom make a sofa or chair, just right for you. Call in today to see our great range of sofas along with a huge selection of fabrics in our in-store fabric gallery featuring samples from the countries leading fabric houses. The Metro sofa is also available in various configurations such as standard sofas along with the combination of sofa bed & chaise. 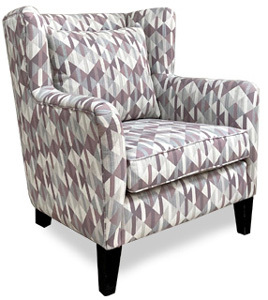 The Kirby sofa is a stylish design with detailed arm and appealing T-cushion seat. 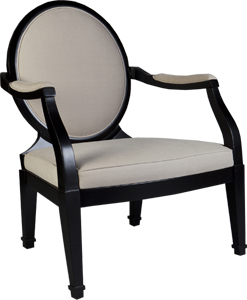 hand crafted with great attention to detail using solid Hardwood frames & metal no sag springs. 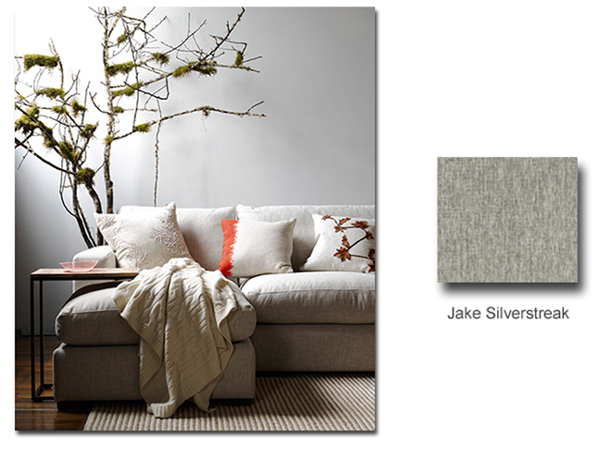 The Herbert sofa is a classic design with smooth lines & contemporary styling. The Barker sofa features sophisticated tailored piping and slimline timber base. 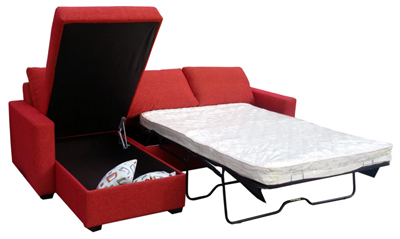 The Shona sofa is designed for family living. 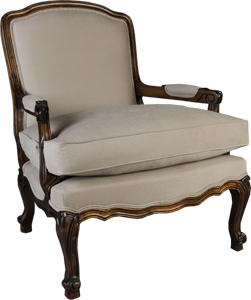 Deep, luxurious feather & fibre blended seat cushions make for supreme comfort. 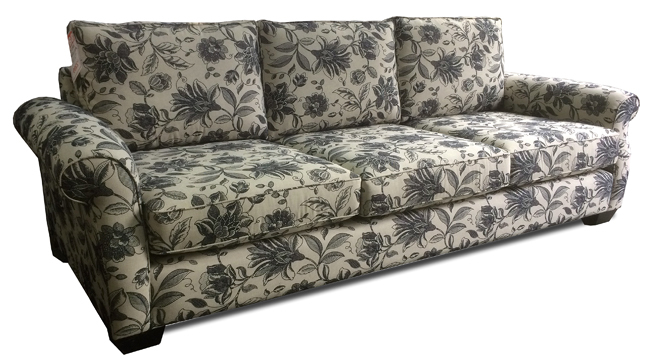 The Shona sofa is also available in a great range of different configurations such as corner suites & chaise options. 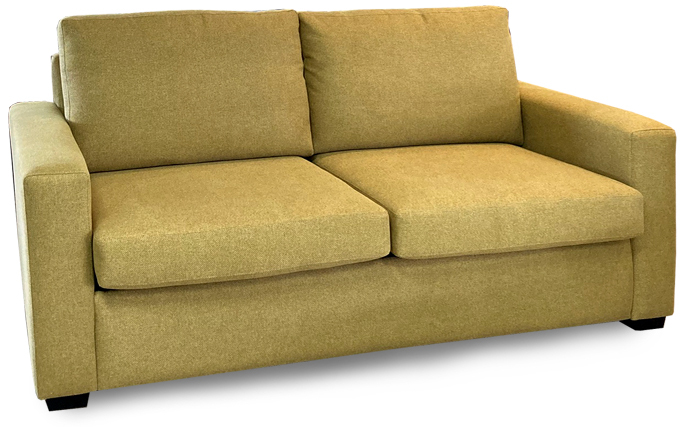 Simple and square in design, the Hudson sofa will compliment any living space. 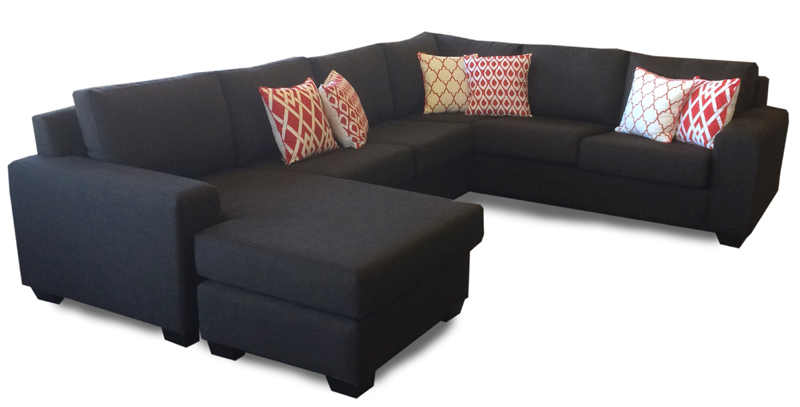 The Hudson sofa is also available in many different configurations such as corner suites, extra long 5-8 seat sofas & chaise options. 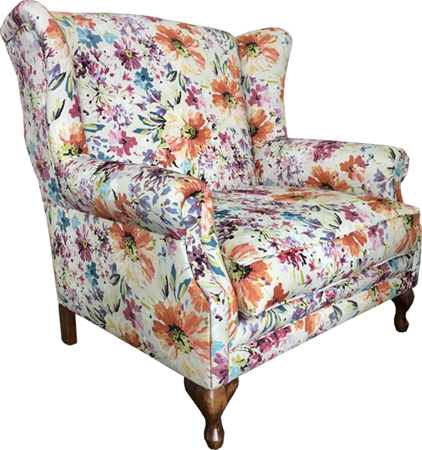 cushions along with an English country style floral covering in beautiful Autumn tones. website for more information at www.molmic.com.au and contact us for some great service, fabric suggestions & un-beatable prices. 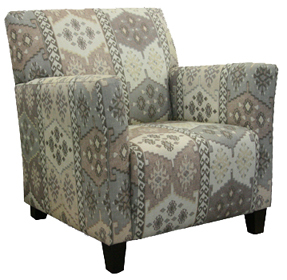 Garstone are the leader in Australian Made, fabric & leather recliners. Featuring solid timber frames and metal 'no sag' springs, each recliner features the Legget & Platt 360ez series which is rated to an industry topping 140kg. Cushioning is by way of Dunlop Enduro foam which carries a lifetime guarantee and offers ultimate comfort & suport. Choose from a great range of quality leathers or one of thousands of fabrics available from our in-store fabric gallery. 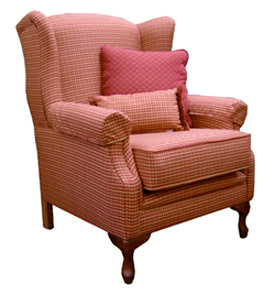 With each Garstone recliner comes an unsurpassed warranty which includes a full 20yrs gaurantee on the timber frame and 10yr guarantee on all suspension, components & construction. 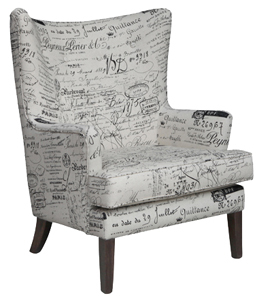 Hugely popular are our classic style Janet Wing chairs which are available in a choice of sizes & comfort levels. 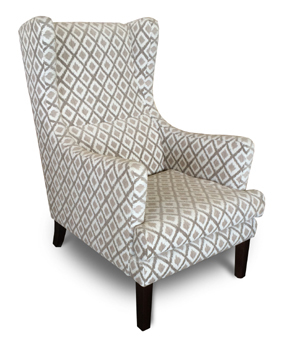 The Janet Wing Chair is a fine example of quality, hand made upholstery. 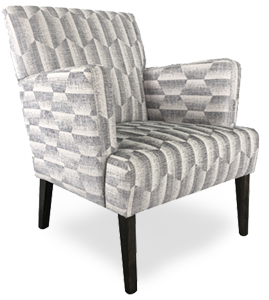 Featuring solid Hardwood timber frames and traditional style upholstery, each Wing Chair is individually hand made just for you. 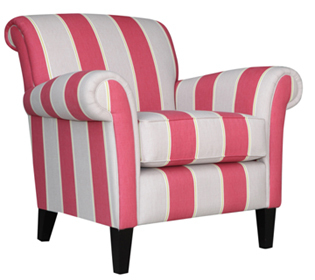 Whether it be a suttle plain or classic stripe to the ever so popular feature fabrics available today, the Janet Wing Chair is a welcomed addition to any interior. from the county's leading fabric houses. 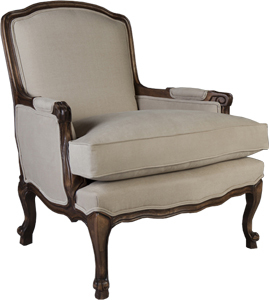 Featuring a beautifully hand carved timber frame, the Monet settee is upholstered in your choice of fabric.